Europa Fantasy is now available! This is the fantasy expert’s competition: here, knowing Messi and Cristiano is not enough. In Europa League only the best can win! After we launched Champions Fantasy last week, our eager and demanding users — as we like them — kept asking for more: they wanted Europa Fantasy. Now the wait is over and you can start playing one of the toughest fantasy competitions. Create your team here! With a huge total of 27 countries represented by 48 clubs, some of which you may have never heard of, the experience of playing RealFevr’s Europa Fantasy will be both challenging and rewarding. It won’t be easy to pick your squad amongst more than 1200 players, but you will end up knowing a lot more about European football beyond the usual giants. In our goal to give you the best possible fantasy experience, we a have brand new feature: this competition will launch a new scoring system with fractional points! With this we want make the scores more accurate and fair. But we will soon give you more details for you to understand what is changing and why. The prizes for this competition will be announced soon, but you can start challenging your friends for a Private League. 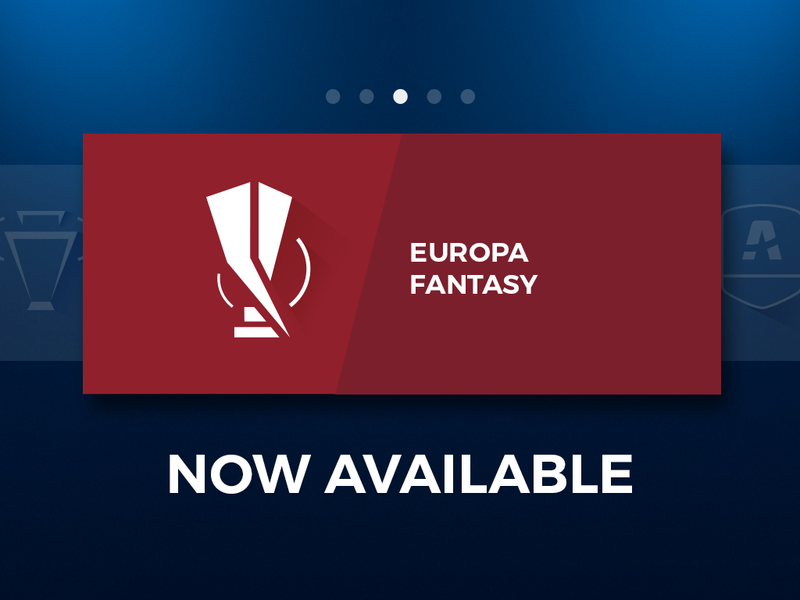 You have lots of reasons to play this competition, so don’t waste more time: create up to five teams for the Europa Fantasy and spread the word!